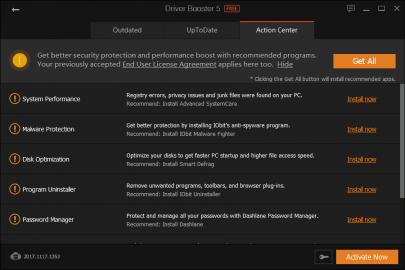 Driver Booster is a program built for Windows that allows you to scan your PC for out-of-date drivers and then install any driver updates with the click of a button. It's often hard to find the leading cause of a problem on your PC. 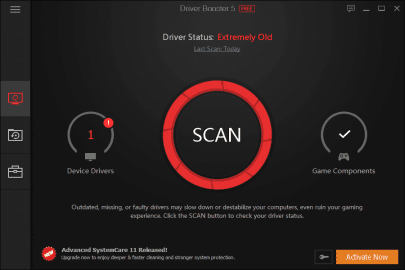 If you have a suspicion that your issues may be stemming from an outdated driver, you can use this software to scan your PC and get information on any of the drivers that are currently out-of-date. 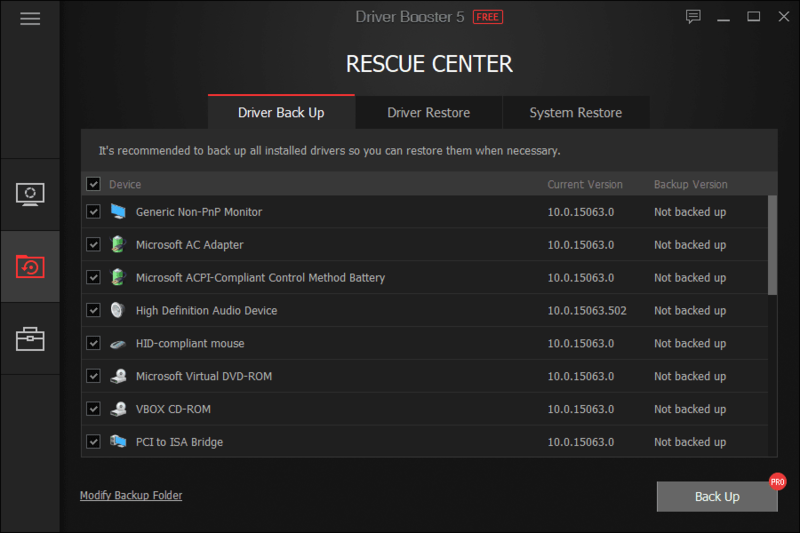 Driver Booster does an excellent job of finding drivers for all hardware. 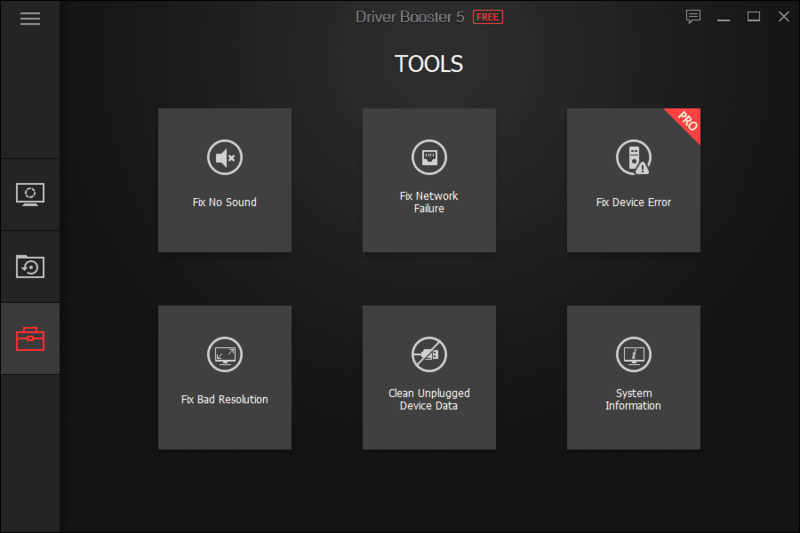 This includes drivers for your network adapters, drivers for your audio, and drivers for various features and hardware built into your motherboard, such as your USB input drivers or your onboard graphics. 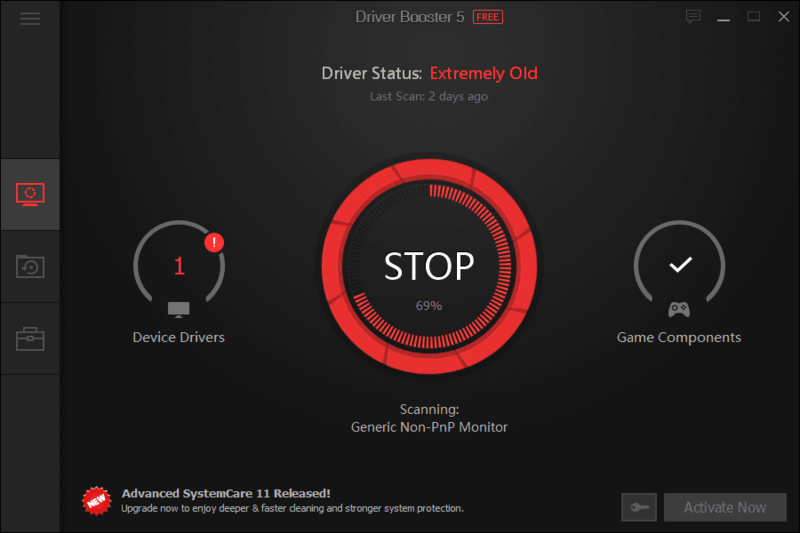 If any drivers on your PC are out-of-date, Driver Booster will be able to detect them with its scan feature. The scan usually only takes around 30 seconds. 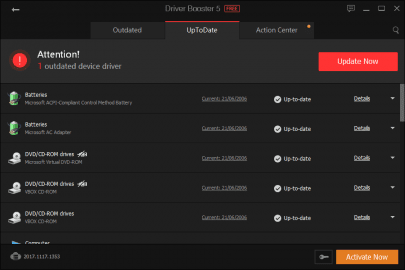 The results of the scan shows you which drivers on your PC are up-to-date too. If you're curious to know whether a problem on your PC is related to an outdated driver, using Driver Booster is one of the quickest ways to find out. If Driver Booster finds any outdated drivers, it'll also provide some information on how old the drivers are. 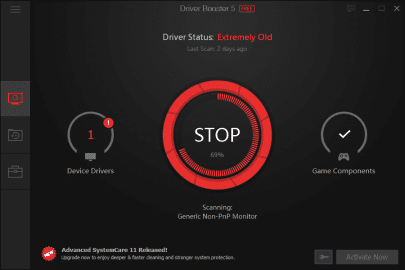 For example, in our case, it showcased that the drivers are 'Extremely Old'. 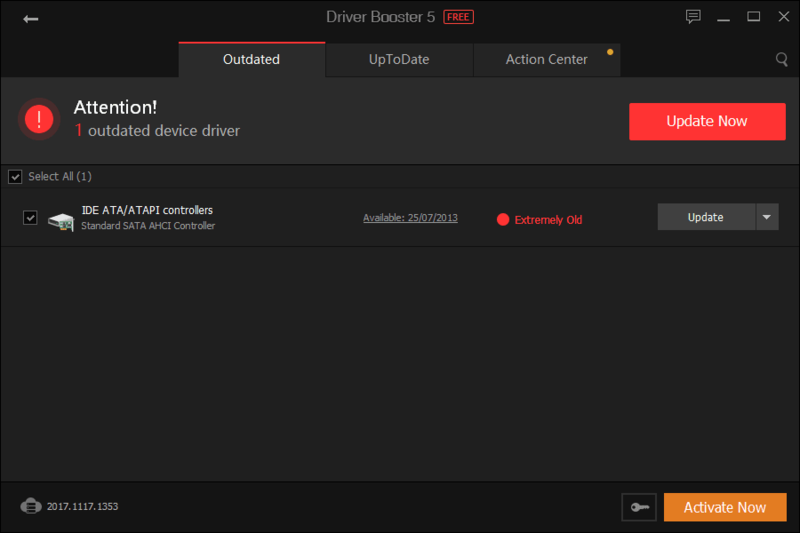 You can then press the 'Update' button and the newest driver will be automatically installed. The whole process only takes a few minutes. Once you're done, you can then uninstall Driver Booster. 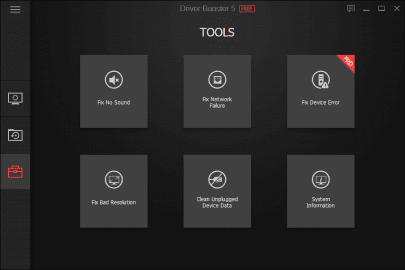 Thankfully, the program's footprint on CPU and RAM usage is very low, so you won't notice any performance issues even if you decide to keep it installed on your computer.